The most innovative 9 inch poly nail in the marketplace. Spiral tip for use with multiple soil conditions. Ribbed top helps prevent heaving in frost prone geography's. Use caution when striking. Protective eye wear and gloves recommended. 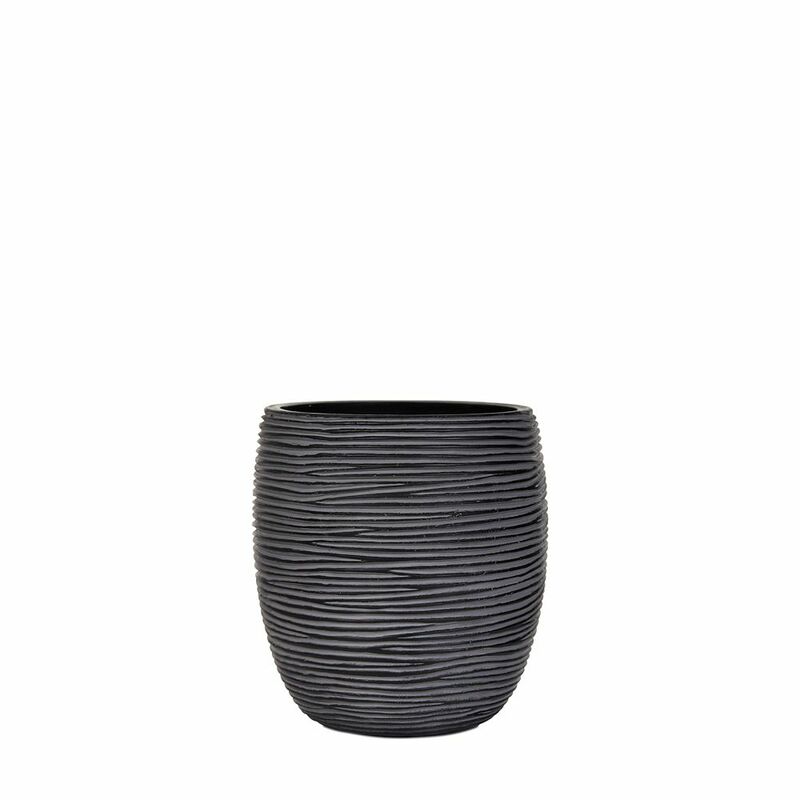 Vase elegant high II rib 7.1x7.1x8.2 inch black A stylish collection and wide assortment of beautiful planters with a modern touch and clean-lined finish while adding a welcoming refreshing touch to porches, entryways, decks, poolside and indoors.